Central Theme: We should learn to listen to God speaking. 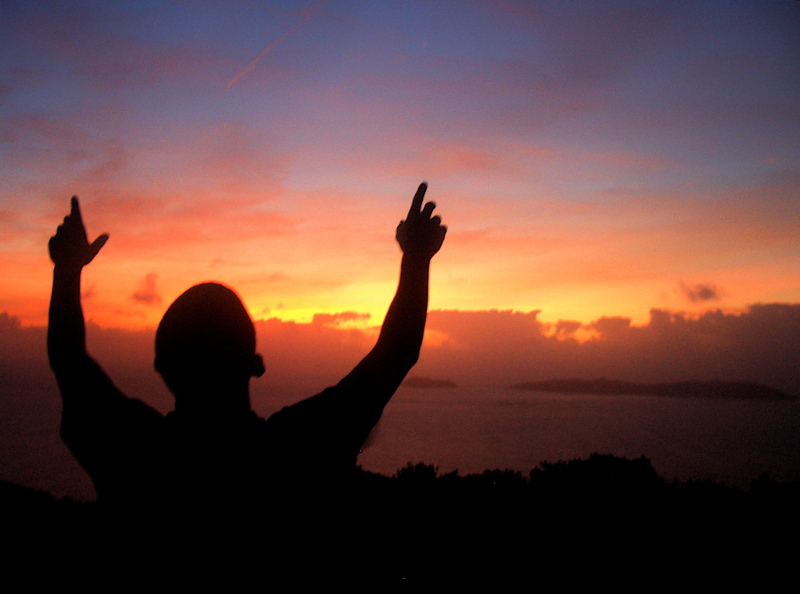 I. Paul learned that a large part of prayer is listening to God. A. Have a member read Jeremiah 33:3. B. Tell the story from Acts 16:6-10 of Paul‘s vision to go the Macedonia. 1. Paul listened to God and we should be very happy. 2. This meant that the Western World, many of our ancestors would hear the gospel. II. Listening is no mystery to us. A. We are all familiar with a small voice that speaks to us. 1. Everyone has it–Christian and nonChristian. 2. Every person in the world has an inside voice that speaks to us. C. As Christians, we recognize that voice is usually God’s Spirit speaking to us. 3. Take a few minutes each day to listen. God will speak to you. Prayer must include listening to make us strong. Prayer is such a great mystery and marvel in the life of Christians. It is fascinating how the Lord answers prayer. Yet, when prayer is answered suddenly and completely, I can’t help but wonder, does the Lord have us ask for things that are about to happen? Several years ago we had the honor to have a couple from Wisconsin who are in disability ministry visiting our home. I love having guests. In fact, years ago we built a large second story room that was to have two purposes. It was a meeting place but also a place to house visitors. After a few years, the meetings that were being held in our home slowly dissolved. But we continue to use the room for guests. Mostly, it is for teenagers who seem to wander in and out of our lives. Teenagers are some of my favorite people. Face it, if they aren’t your responsibility, they are exhilarating folks to have around. Because every teen occasionally needs a place to hang out for a day or two, our home is spacious and pretty convenient. Last week, we had a visit from members of our family. But today as I was preparing the house for our next visitors, I prayed, “Lord, I would love to have someone else to stay in our home soon.” I reminded the Lord that we had built this room as a “prophet’s chamber.” It would be nice to have someone in ministry come who needed a room. A couple of hours later, we got a call from Tony and Jo Piantine. We met years ago at a disability conference. Their younger son, Dan, had a severe disability that meant that he was required to spend many hours each day in a portable machine that helped him breathe. Dan died when he was 21 or 22 about 15 years ago. 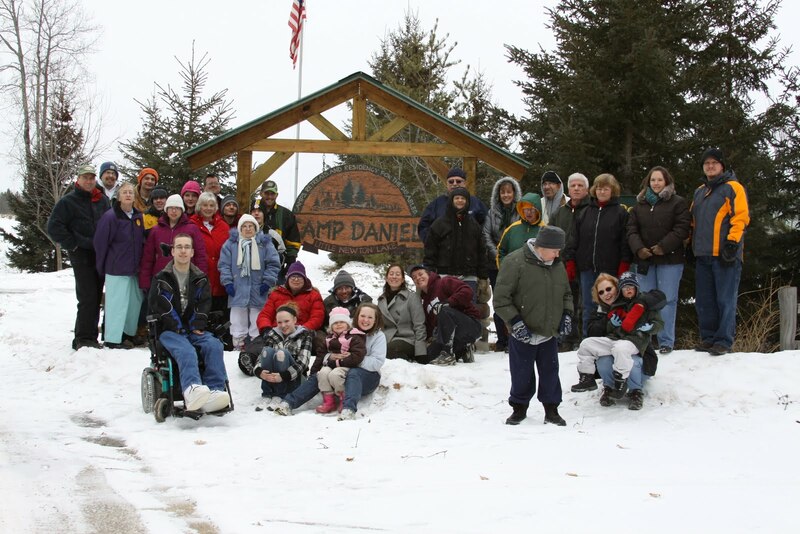 Since that time, their other son, Tony, Jr. has headed a ministry which has built a camp for persons with disabilities in Wisconsin–Camp Daniel. Their website is www.campdaniel.org. Jo and Tony, Sr. are an important part of the ministry. They were in Florida resting before summer hit again. As soon as Jo identified herself, I knew God had heard and answered my prayer. Of course, I invited them to stay with us and they accepted our invitation. Again, the dilemma of prayer, did the Lord remind me of the original purpose of our upper room because they were coming or did he answer my spontaneous prayer? Either way, can you imagine having a God so intimately involved in our lives that he works things out in minute details? In Deuteronomy 5 from The Message, I read this morning, “What other great nation has gods that are intimate with them the way God, our God, is with us, always ready to listen to us?” Sure, there are times that we pray and wait and listen for years for a deep yearning that can only be expressed in prayer. But aren’t we all grateful for the special times that we pray and two hours later, the phone rings and our prayer is answered. Have you had a time recently when God answered a prayer immediately? 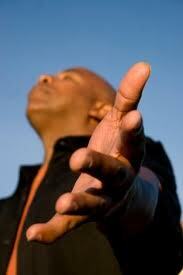 What is the prayer you have been praying for years that seems to be left unheard and unanswered? Do the times that God answers immediately encourage you that God hears but his timing is different?